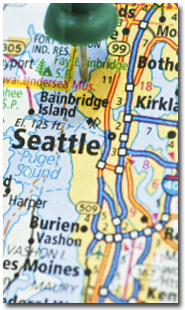 Northwest Transport | Specialized Transportation for the Puget Sound Area. Please contact us for more information about contract services. We have been serving communities around the Puget Sound since 1990. Northwest Transport, Inc. provides convenient, affordable, safe, comfortable and reliable transportation for individuals with special needs. Our courteous employees are dedicated to providing prompt and efficient transportation in and round the Puget sound area . We work in King, Pierce, Snohomish Counties or anywhere you need to go. Our employees are especially trained in serving people of all ages and disabilities. Our drivers greet all our customer's with a smile. Northwest Transport is ADA compliance.